For your free disposal or recycling service of your toner or inkjet printer cartridges, mobile phone and/or disused office and IT equipment, please click here to Book A Free Collection. Alternatively, you can contact us on 01908 635330 and we will be happy to assist you. 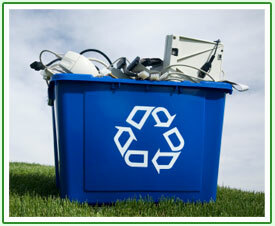 For a quote on recycling your old IT equipment please email us on info@returnatoner.com OR call us on 01908 635330.